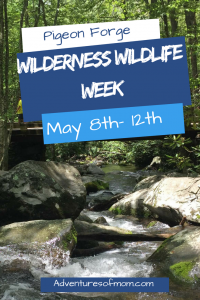 Wilderness Wildlife Week 2018 starts today! 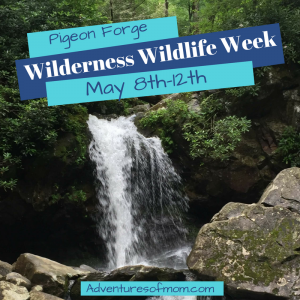 From Tuesday, May 8th to Saturday, May 12th, the award-winning family-friendly Wilderness Wildlife Week takes place in Pigeon Forge, Tennessee. The more than 250 events of Wilderness Wildlife Week are designed to encourage participants to ‘get outside’ and explore the great outdoors. And the best part? It’s all FREE! The 28th Annual Wilderness Wildlife Week offers workshops, lectures, activities, concerts and events for all ages. Last year’s Wilderness Wildlife Week received the Grand Pinnacle Award- 1st place for Best International Events by the International Festival & Events Association. This year it has been named one of the Top 20 Events in the Southeast by the Southeast Tourism Society. And with events like a Trails, Tales & Taverns Bus Trip by Bush Beans, a Photo Safari of the Smokies, and a trek to Ramsey Cascades with an adventure outfitter Wildland Trekking Company, it’s easy to see why they have received so many accolades. 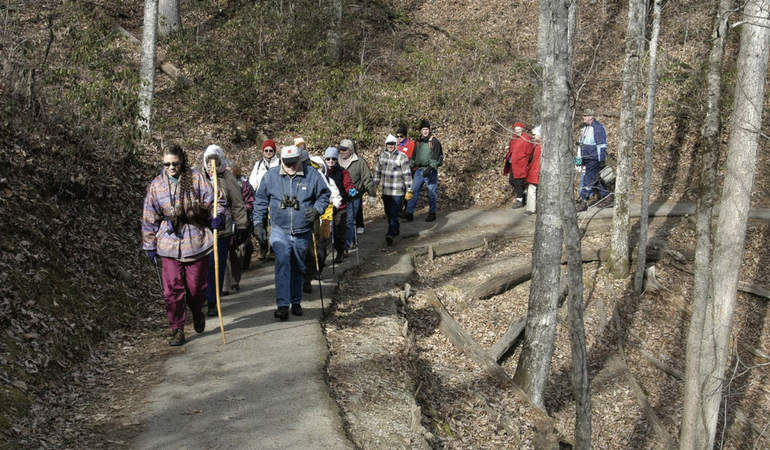 Outdoor enthusiasts can experience a 2.5 mile Cades Cove night hike, a 5-mile trek to Hen Wallow Falls , or a white-water rafting excursion among the 5-day outdoor excursions on offer. Want to master a new skill? Learn the lost art of basket weaving, quilt-making or Dutch oven cooking. Hone your photography skills. Curious about critters? Learn about the bats of Tennessee, snake identification, or the six swallowtails found in the Smokies. Find out about the current status of the bear, elk, deer & turkey in the Great Smoky Mountains. More of a toe-tapping kinda-person? Kick back and relax while enjoying the free concerts- from bluegrass music to southern gospel. More practical in nature? Learn about backpacking & hiking the Appalachian Trail. Find out how to identify edible plants in the wild. There are 125 activities and sessions devoted just for the 12 and under set in the all new Young Experts Program. Kids have the opportunity to learn nature photography with highly acclaimed natural history photographer, writer, and Wilderness Wildlife Week founder Ken Jenkins. A kids-only trout tournament on Saturday (free!) with a free hot dog lunch and also a scavenger hunt are on the program. See the Wilderness Wildlife Week Flyer for all event details. 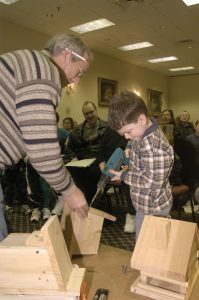 Workshops and seminars will be offered daily at Le Conte Center in Pigeon Forge, and all excursions will leave from there as well. Will you be participating in the fun at Wilderness Wildlife Week this year? Pigeon Forge is a year-round family friendly destination nestled in the foothills of the Smoky Mountains. Offering a variety of accommodations, from luxury hotels to cabin rentals and campsites, there is something to suit every budget.